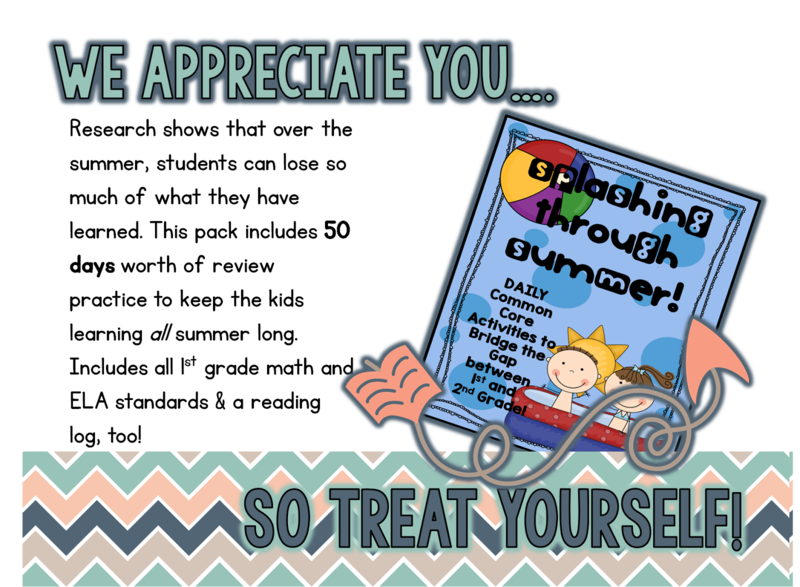 The Primary Peach: Sharing Sunday: We Appreciate YOU Sale! Hi Y'all!! May is here,and it's time for all things crazy. The end of the year is so jam-packed with events, field days, awards celebrations, and of course, the madness of the last days of school. 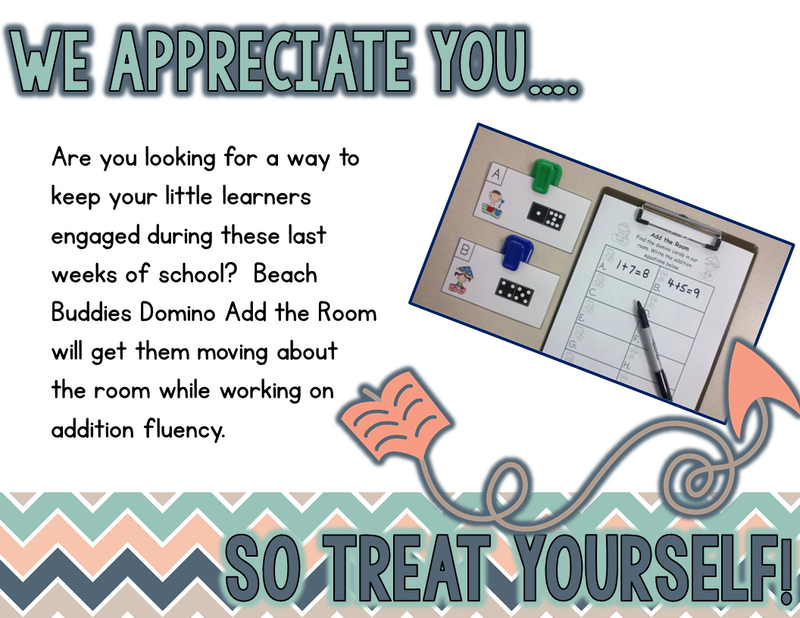 But May is also a time for appreciation - TEACHER appreciation!!! To celebrate you & all that you do every single day for the kids in classrooms across the country, TpT is throwing a sale. You can save up to 28% off your favorite products, and finally grab some of those things on your wish list. 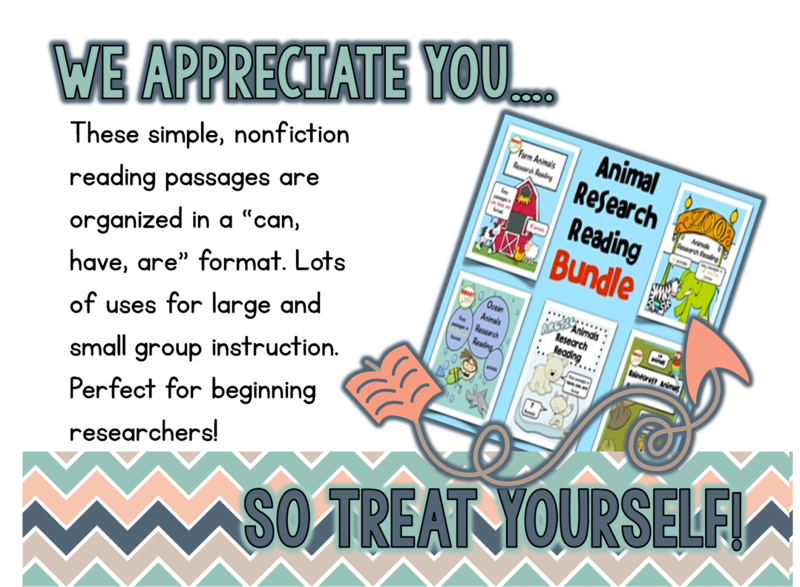 Here at the Primary Peach, we have "hand picked" some amazing resources for you to pick up during the big sale....right when the time is "ripe"! Just click each image to be taken to each seller's TpT store & check them out! 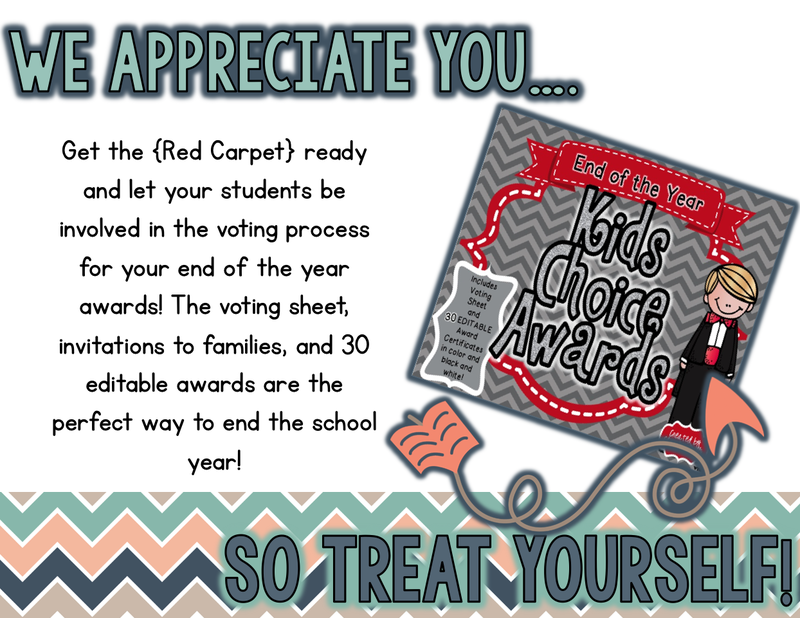 Chandra of Teaching with Crayons & Curls has these great end of the year awards. Mr. 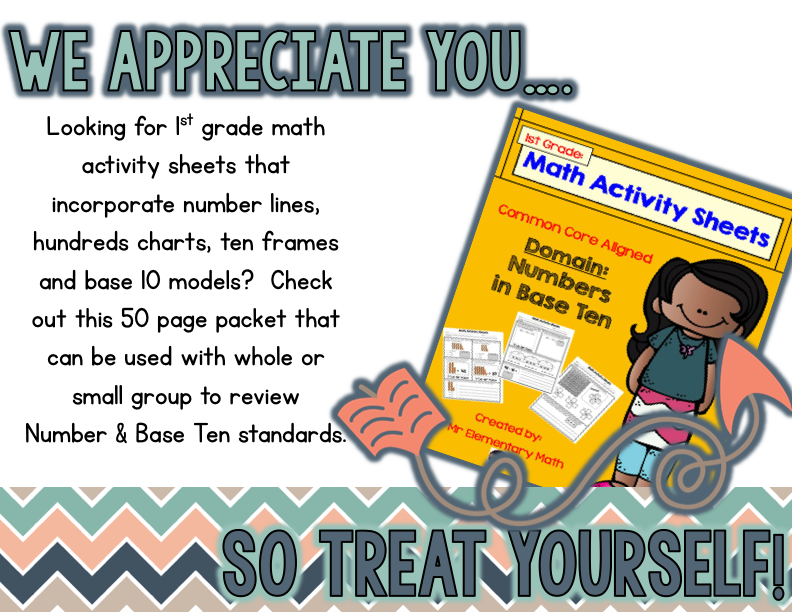 Elementary Math has always got some amazing resources to meet all of your math needs. Check out this great activity packet! 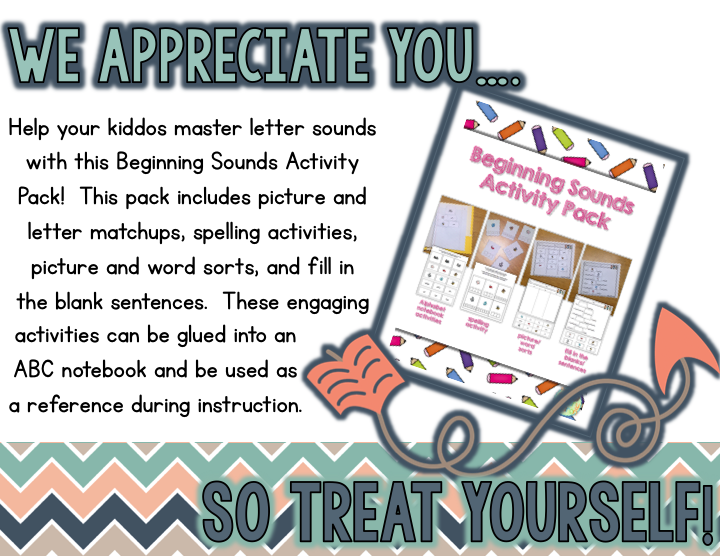 Dana from Prepping for the Primary Gridiron has this awesome packet of Beginning Sounds activities. You're kids will be so engaged! 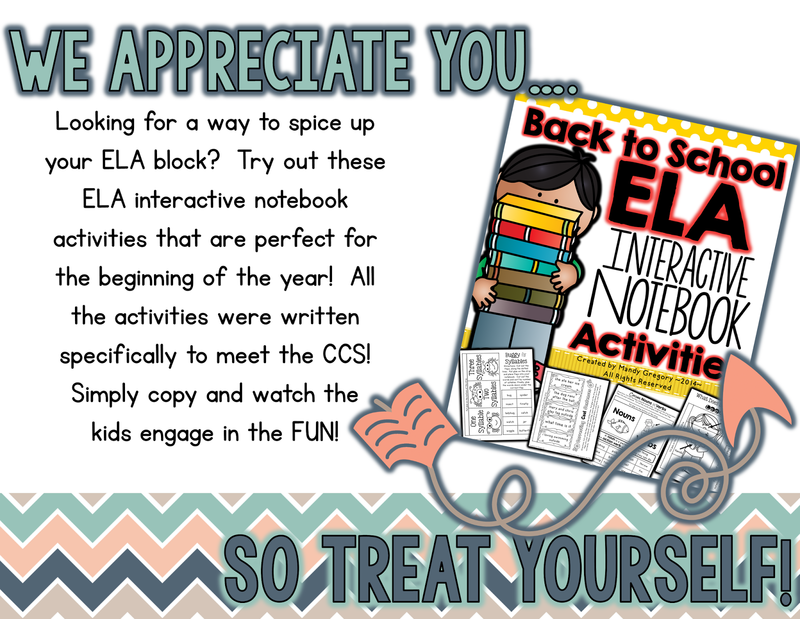 Mandy from Mandy's Tips for Teachers has this incredible resource for starting the school year off right with Interactive Notebooks! Kelly from First Grade Fairytales has a great way to keep those kids learning all summer long! Say "goodbye" to that Summer Slide with this pack! 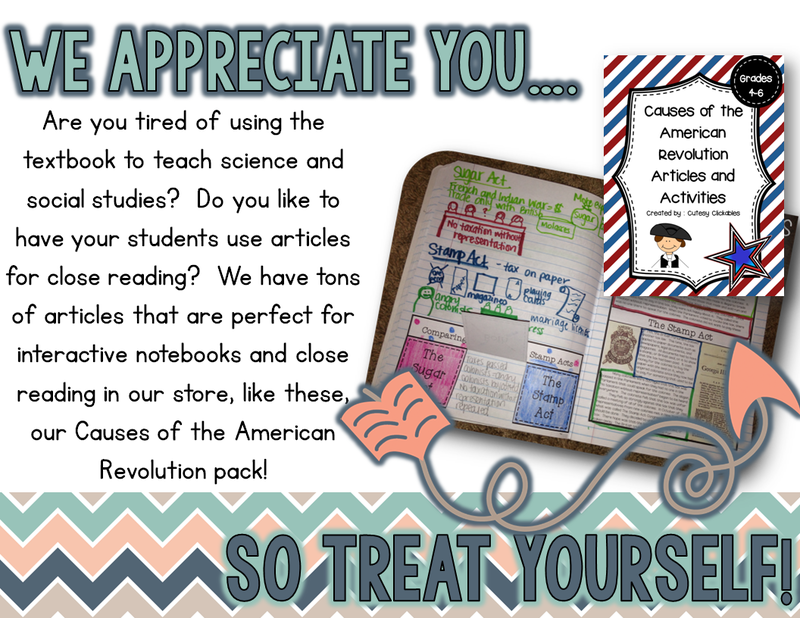 Meghan from Keeping Up with Mrs. Harris always has amazing resources that incorporate technology in the most fun ways! 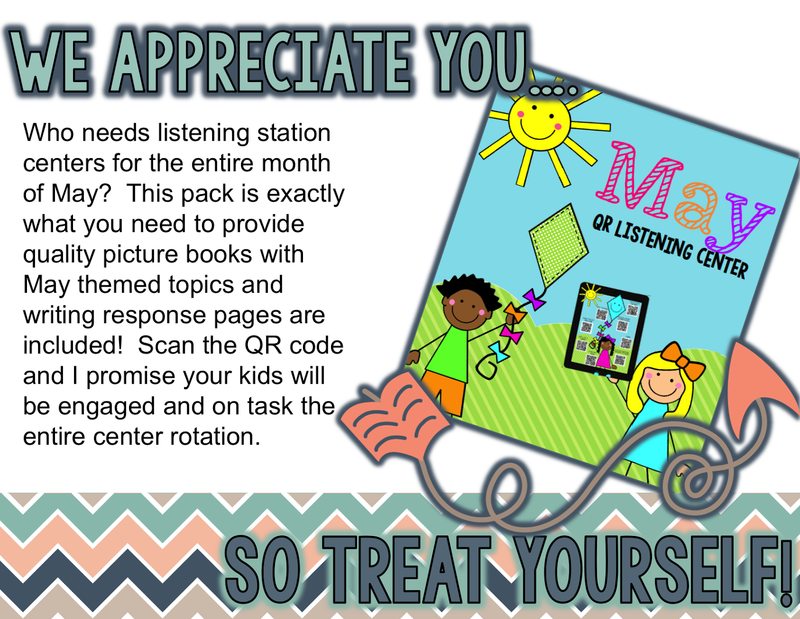 These listening centers are sure to keep all of your learners on task and happy! Kamp Kindergarten has some awesome ideas for getting the kids up and moving while reinforcing those important skills! And Jayne from Smart Kids has this fantastic pack to get those little kiddos researching and reading! What about the older kids? We've got you covered! 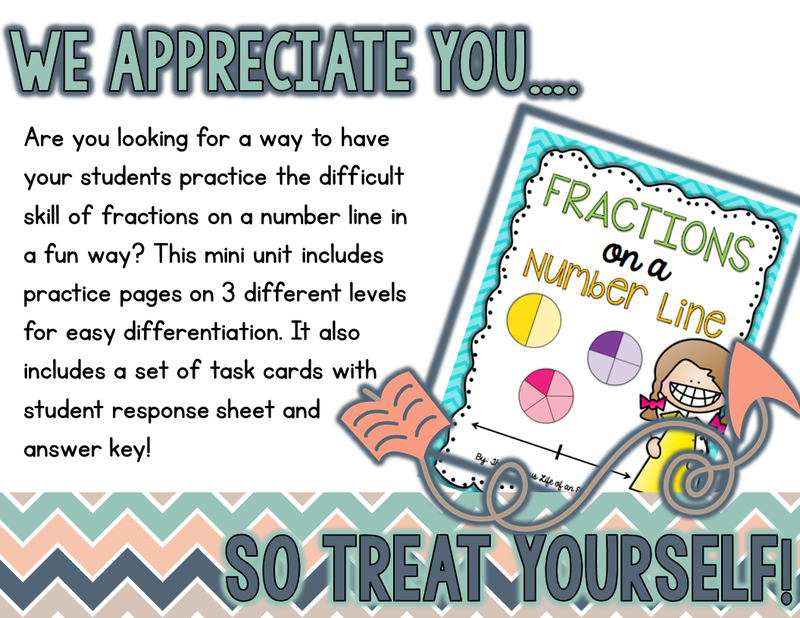 This pack from Lacey of the The Fabulous Life of an Elementary Teacher provides some fun opportunities for differentiation while learning all about fractions! 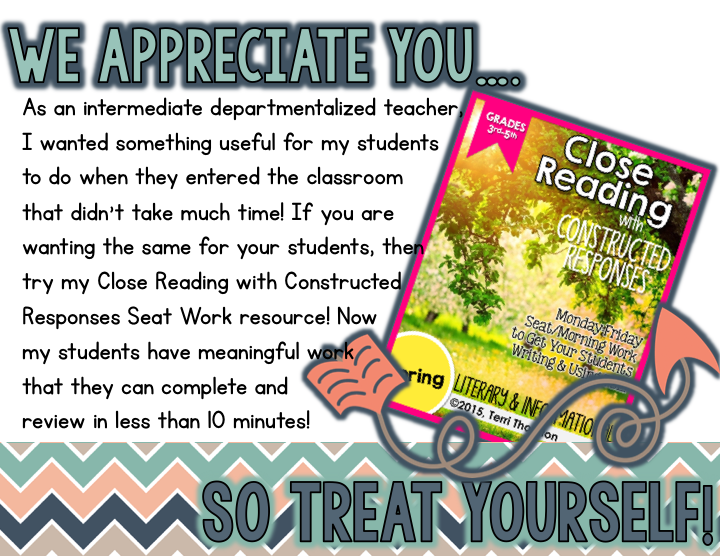 Amanda & Stacia from Collaboration Cuties have this incredible pack full of close reading articles that will make teaching and learning social studies so much fun! Looking for more practice with Constructed Response?? Terri from The Creative Apple has just what you need to engage students and get them thinking! 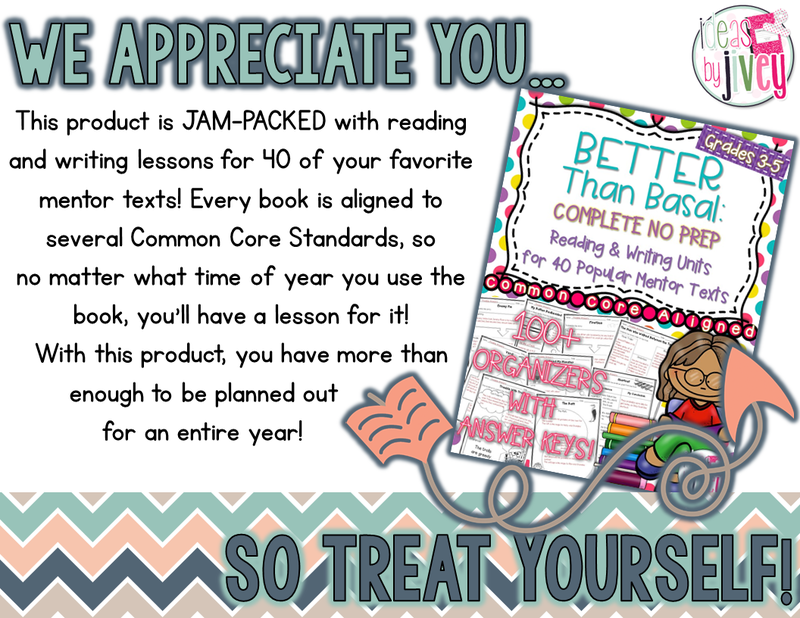 The ever-amazing Jivey from Ideas by Jivey helps you plan for an ENTIRE year with these reading and writing units. 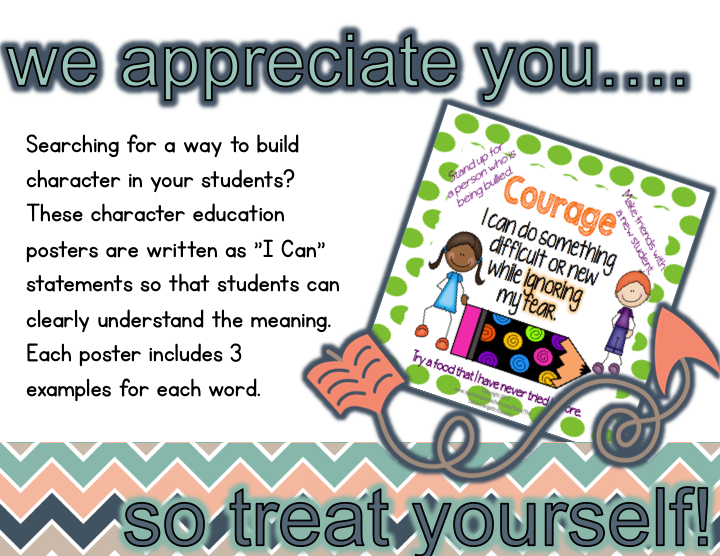 Jennifer is The Extra Energetic Educator & she has this fabulous resource for building character in a kid-friendly way! 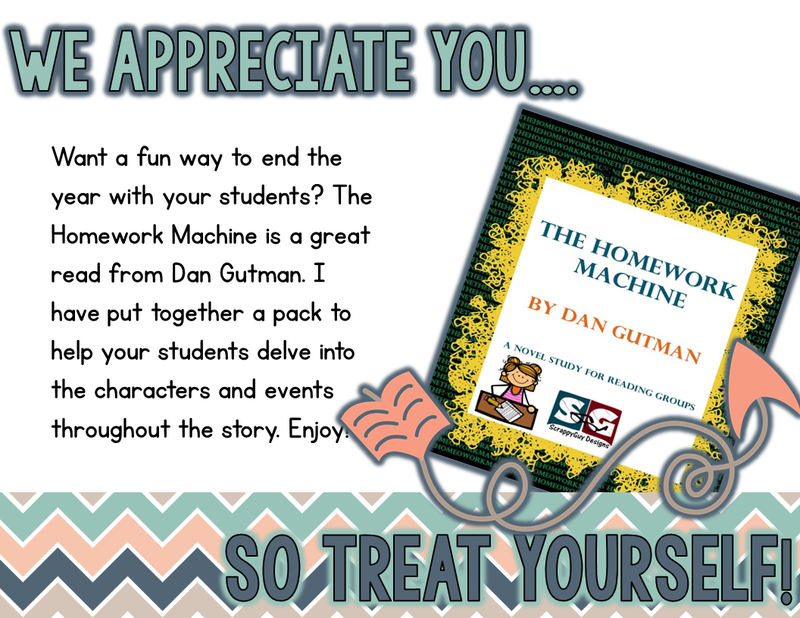 The Scrappy Guy's companion to The Homework Machine is sure to be a hit with your students! Shannon Bryant's Brain Train has these super engaging science activities that you and your students are sure to love! Looking for a couple more goodies? We're here for ya! 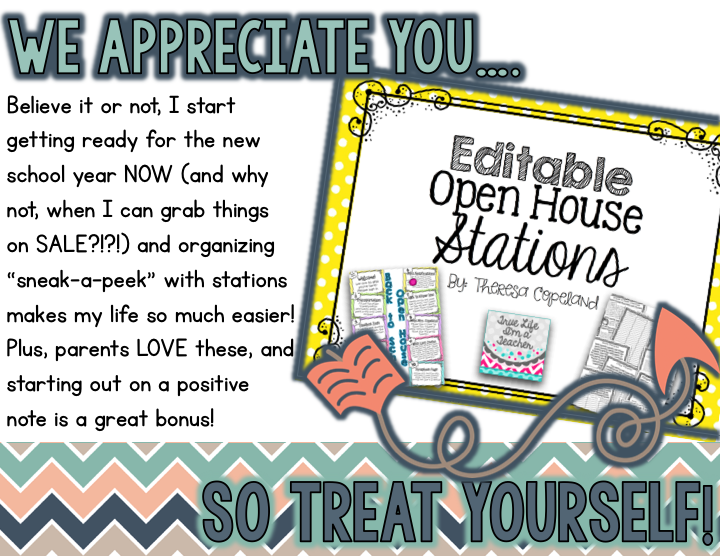 Theresa from True Life I'm a Teacher has these EDITABLE Open House Stations that you will get you organized & ready for a new year! Don't you just love when everything is so fresh and organized in your classroom? 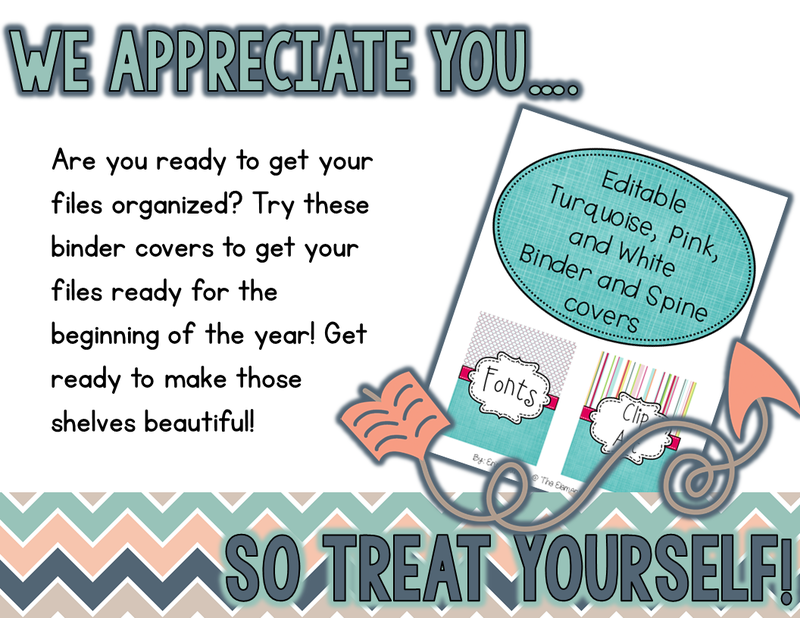 Erin from The Elementary Darling has these super cute binder covers to help you do just that! 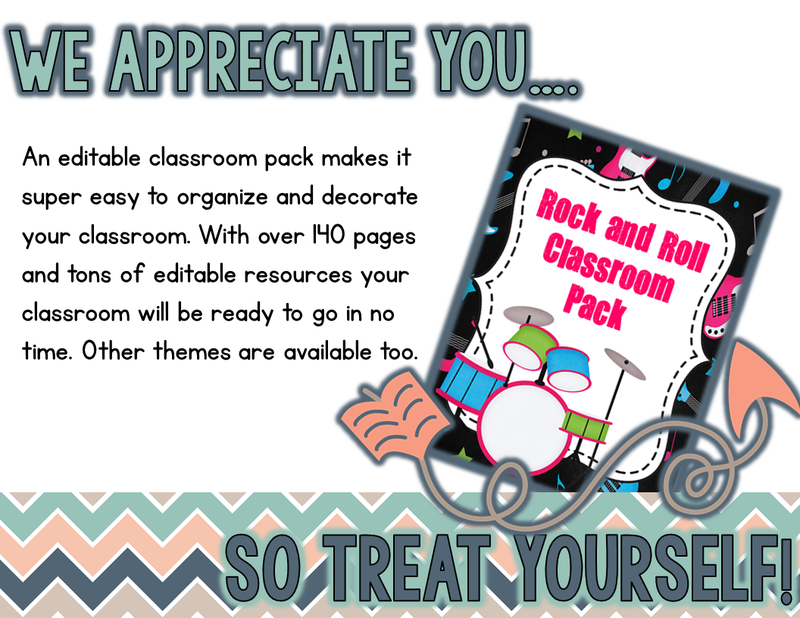 And.... this pack from April of Grade School Giggles is perfect for getting your classroom ready to Rock and Roll into a new year! Thanks for stopping by & thanks for ALL that you do! Now, go fill up those carts and remember the code: THANKYOU for an extra 10% off! All of these look so fantastic! My cart is going to be jam packed! Online fun betting that you should not miss. Gclub Is a web casino Gambling is open to online gambling and thought. Because of this, playing online gambling games is considered to be a fantastic fantasy for many people, because online casino games in each form allows players to access and play online casino games all the way. Because the site Poipet. Our casino is focused on providing online casino games that are so comfortable to make a casino. Our gambling club is open 24 hours a day. Players are welcome to play gambling online every time, and most importantly, our casino gambling club also has a very efficient team to provide assistance. Every time you visit the site, you will be able to access the gambling website. Our online casino.